We are a community of friendly gamers that love to play online and more importantly have fun in doing so! 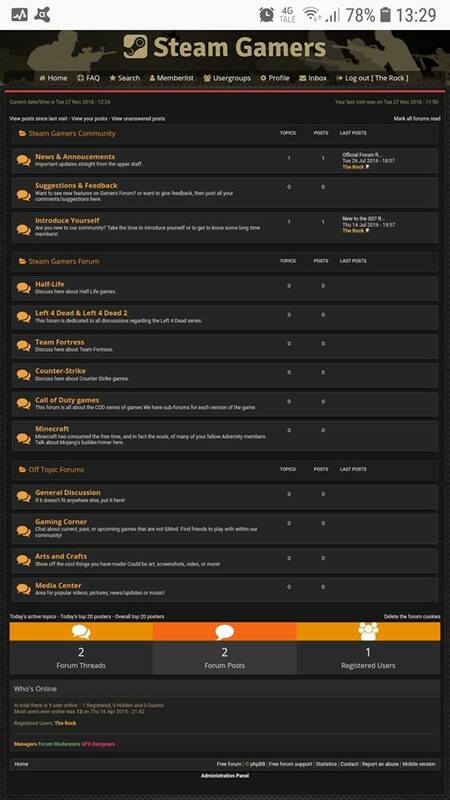 This forum is about games, consoles, and rpg games. Talk about games, gaming equipment, software, gaming server, clients, Ranking, Stats, and anything that matters to games and gamers.